About 40,000 civil servants will lose their jobs as the government tries to control its wage bill which is said to have reached the unsustainable level. Apart from this, the government will also impose a job freeze in a bid to cope with the cash crunch. According to Devolution and Planning Cabinet Secretary Anne Waiguru, those who will lose their jobs are in positions made redundant by the constitution. The workers include former provincial administration employees who are now in the interior docket and those in agriculture, health and devolution ministries. 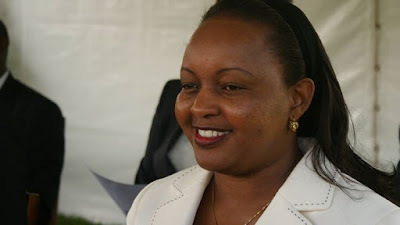 Speaking during a meeting with the council of governors in Naivasha on Friday, Anne Waiguru said that the "staff rationalisation” is expected to start soon and will transform the public service and offer effective services at both the central and county Governments. The 40,000 staff to be retirement have been recommended by a consultancy firm hired by the government to carry out capacity assessment and rationalisation. The cost of the whole exercise will cost taxpayers about 185 billion in total with those being retired to be paid between Sh 450,000 and Sh 750,000 each as golden hand shakes.